We also encourage you to visit the main website of the Government Records Section. 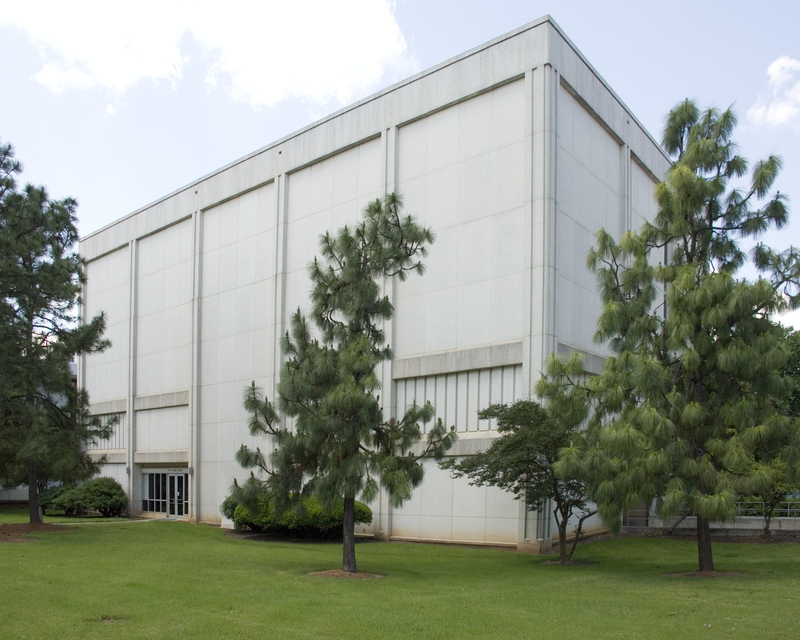 The Government Records Branch is part of the Division of Archives and Records of the North Carolina Department of Natural and Cultural Resources. The primary mission of the Government Records Section is to provide and administer records management services to state government agencies, local government agencies, and state-supported institutions of higher education in North Carolina in accordance with General Statutes 121 and 132 and the mandate provided in these laws for the preservation of the historical record of this state. Representatives of North Carolina state government communicate via this Web site. Consequently any communication via this site (whether by a state employee or the general public) may be subject to monitoring and disclosure to third parties. 215 N. Blount Street, Raleigh, N.C.